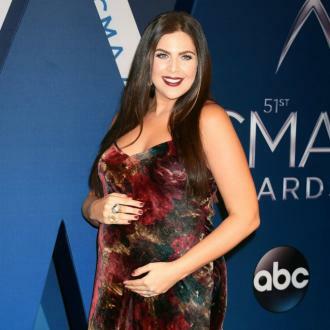 Hillary Scott has revealed she gave birth to twin girls in the early hours of Monday (29.01.18), marking her second and third children with husband Chris Tyrell. 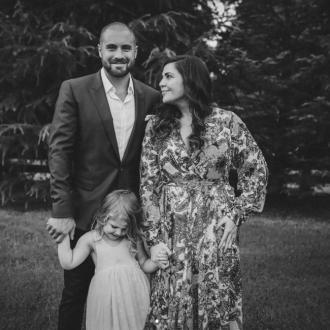 Hillary Scott has given birth to twins. 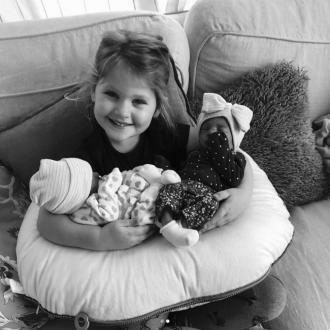 The Lady Antebellum singer welcomed twin girls into the world on Monday (29.01.18), marking her second and third child with husband Chris Tyrell, who already have four-year-old Eisele Kaye together. The 31-year-old singer was forced to skip out on the Grammy Awards over the weekend because of her impending labour, and it's no surprise, as she gave birth just hours after the ceremony wrapped. It comes after the star recently revealed she wasn't ready to become a mother to twins, because she thinks it'll be a ''chaotic circus'' at first. Speaking in November, she said: [I'm in] the sweet spot of the second trimester before you enter the third and get super uncomfortable. Everyone's healthy, growing good, and excited to kind of celebrate country music tonight, work a couple more weeks and then put my feed up. And Hillary isn't the only member of the 'Need You Now' hitmakers to have expanded her brood recently, as guitarist Dave Haywood and his wife Kelli - who already have three-year-old son Cash together - welcomed their second child, a girl named Lillie Renee, just before Christmas.